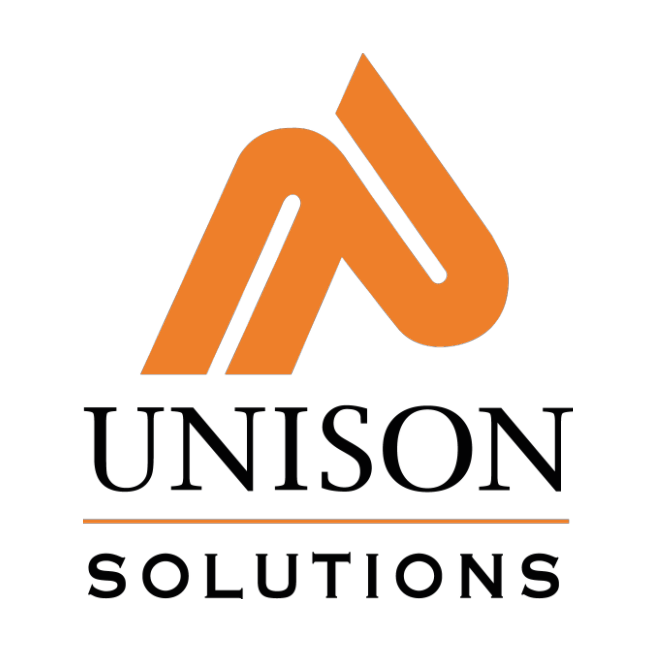 Unison Solutions, Inc., founded in 2000, is an industry leader in biogas conditioning, biogas upgrading, BioCNG vehicle fuel systems and distributed generation. Unison systems have been installed around the world at landfills, wastewater treatment facilities (WWTF), dairies and food processing digester plants. Unison has manufactured gas conditioning and compression packages in sizes that range from 20 scfm up to 8,000 scfm. Our expertise in purifying biogas includes hydrogen sulfide removal, siloxane removal, CO2 removal, compression and gas quality monitoring.